When a prisoner becomes ill or suffers an injury they are entitled to receive the same medical treatment as any other patient. The fact that a person is incarcerated is not an excuse to deny them proper medical treatment or provide them with substandard treatment. Our attorneys can help individuals or their family members bring a lawsuit for damages as a result of wrongful death, the denial of medical care, or other cases of serious medical malpractice. Section 1983 allows state prisoners to bring actions for inadequate medical care against government employees or contractors. The standard for these lawsuits is that there must be deliberate indifference which is a higher standard than negligence. The employee or contractor must have knowledge the inmate faces a substantial risk of serious harm and disregards that risk. The United States normally cannot be sued for monetary damages because of a doctrine known as sovereign immunity. However, Congress has waived the government’s immunity in cases of civil suits because of the negligence of government agents. Specifically, it allows claims of injury, property loss, or death because of the negligence, wrongful act, or omission of an employee of the U.S. Government. It does not apply if the individual is a contractor or if the individual is acting outside of the scope of his employment or office. The law encourages individuals to file their lawsuit sooner rather than later by imposing a two year statute of limitations on potential claims. 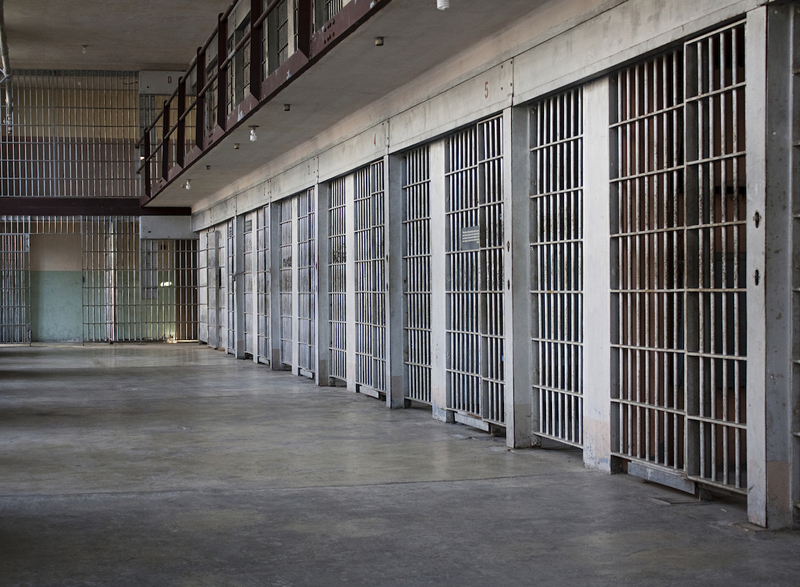 The Prison Litigation Reform Act (PLRA) requires, among other things, that a prisoner confined in a correctional facility may not bring a cause of action concerning prison conditions unless the available administrative remedies are exhausted. Federal civil rights law (section 1988) allows the prevailing party to recover attorneys’ fees in certain situations. However, the PLRA limits the amount of award of fees to 150 percent of the judgment. The first 25 percent of the monetary judgment may be applied to the attorney’s fee award and the remainder is to be paid by the defendant.